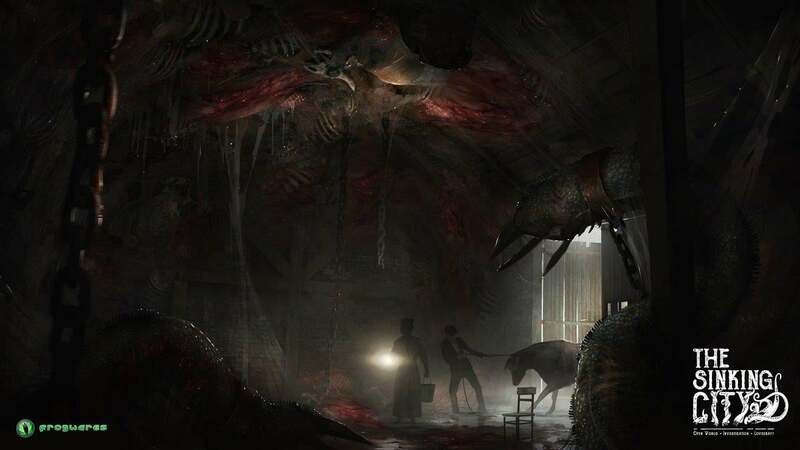 Frogwares has released new concept art of their upcoming game The Sinking City. 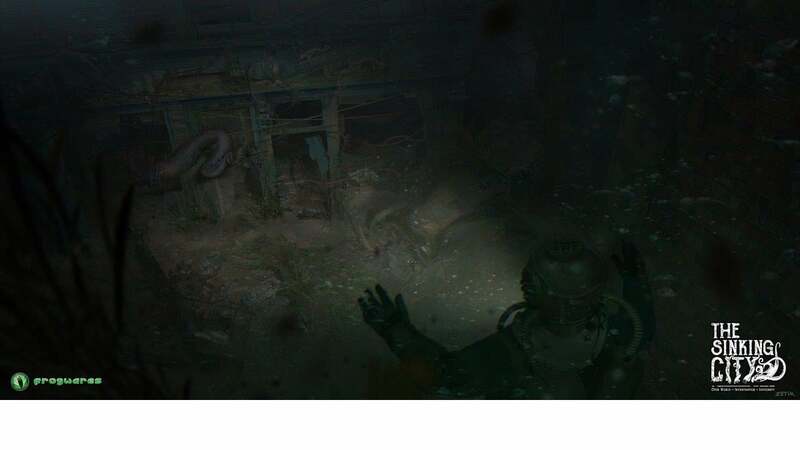 Like CYANIDE's Call Of Cthulhu, The Sinking City is inspired by H.P. Lovecraft's books and short stories. As you'd expect from a Lovecraftian game, the art oozes creepiness and mystery. In the game, players will see themselves as a private detective in the 1920's. A city in Massachusetts is suffering from floods that appear to be caused supernaturally instead of naturally. It's "a city trembling on the brink of madness." All eyes look to you to solve the mystery. The gameplay is "investigation and mystery," something Frogwares knows well from their work on the Sherlock Holmes series. Other details are sparse. 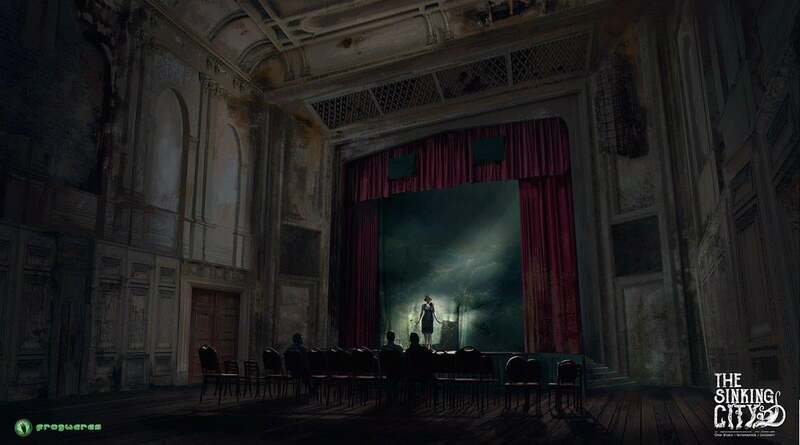 The Sinking City is still shrouded in mystery to the point some players thought it was canceled. For now, it's operating on a TBA release date on undisclosed platforms, but we'll be sure to let you know when we have more information. We don't have them yet, but we'll publish a story as soon as we pick up the The Sinking City achievements.